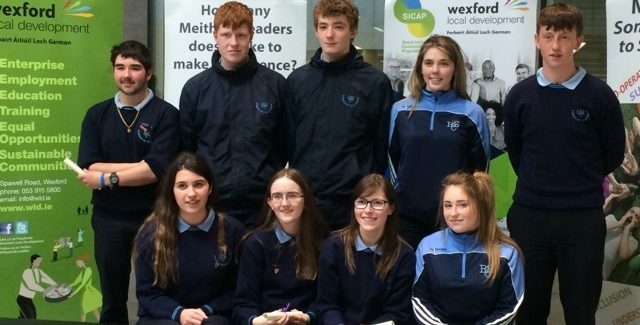 Our Meitheal Leaders are incredibly important when helping our 1st years. I’d like to thank them all for their wonderful hard work throughout the year! Thank you to Ms. McCabe our school Chaplain who looks after our Meitheal Leaders!